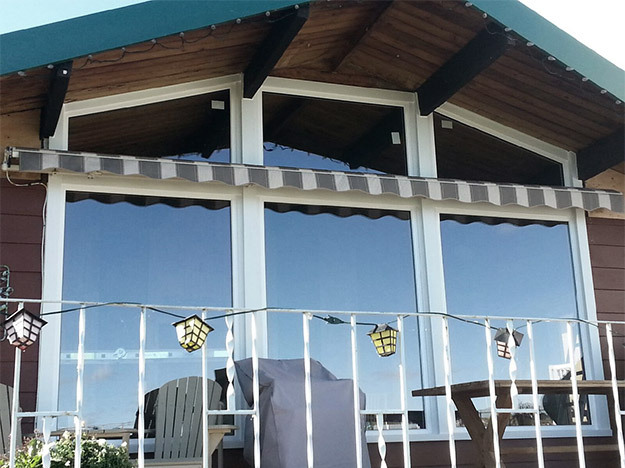 Our Windows If you don’t see what you’re looking for or have something a little more custom in mind give us a call! Supreme Windows Vinyl Window Systems provides our customers with premium quality, superior performance, ease of operation and minimum maintenance. The natural insulation of 100% vinyl frames built with a multi-chambered profile returns immediate savings of energy costs. 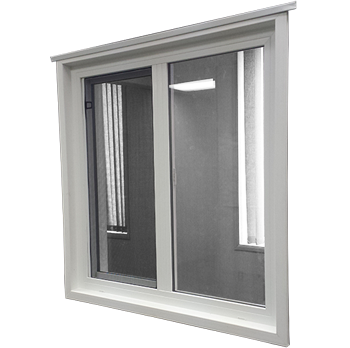 • Vinyl windows outperform wood, steel, aluminum and other metal framing materials in durability. • They save money on energy and the windows hold up in Edmonton winters. 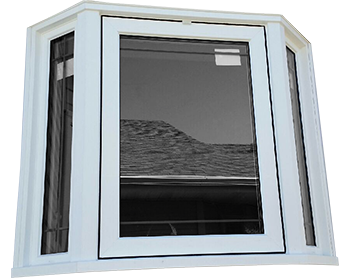 • There is a wide variety of choices of windows for our Edmonton customers: slider, single hung, awning, casement, hopper or fixed picture. 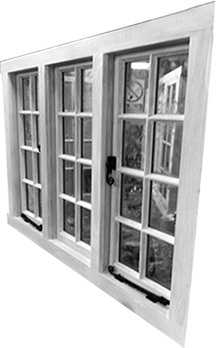 • These windows can be custom made to your specifications and needs. 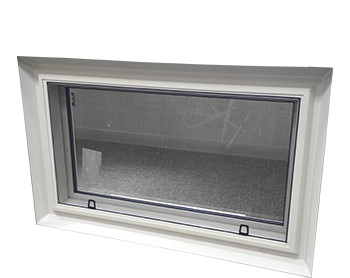 • Fully custom welded bay and bow windows available to fit any existing base. 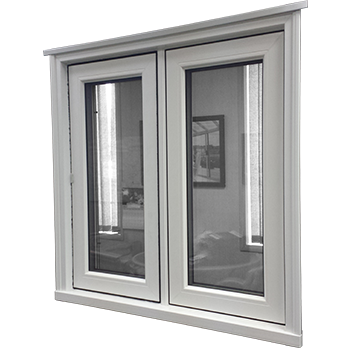 • Triple glazing options using a full 1 3⁄8” sealed unit with optimal performance only, nothing less. • Warm edge spacers used in the sealed units. • Quality North American made hardware only. • Canadian made, UPVC extrusions only. 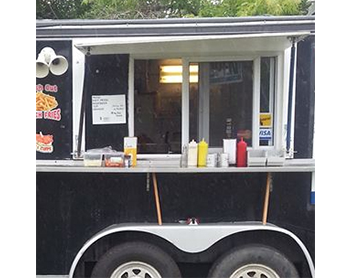 • Built in Alberta, for Albertan needs.